Let’s Move! 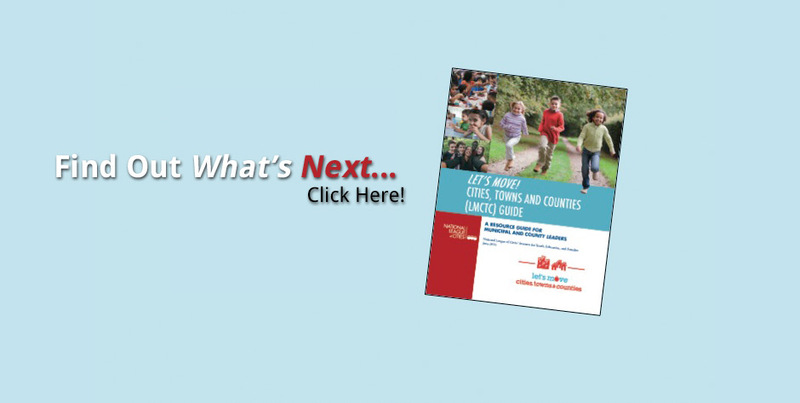 Cities, Towns and Counties (LMCTC) has achieved considerable success throughout the course of the initiative spurring a movement across the country to prevent childhood obesity. 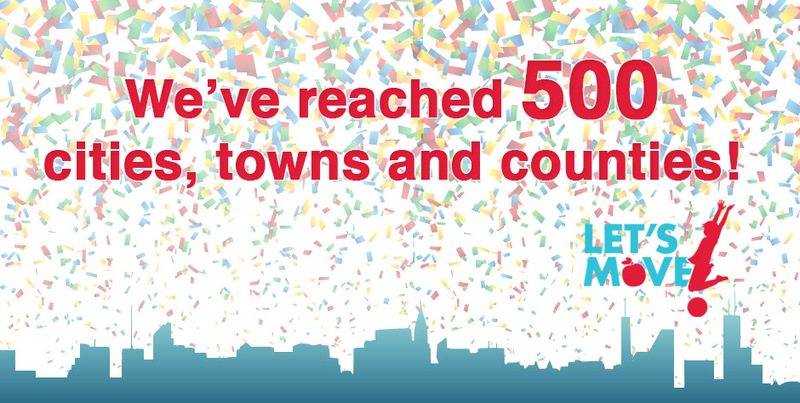 Well over 500 sites committed to the goals of LMCTC and nearly 100 cities, towns, and counties have reached the highest level of achievement. 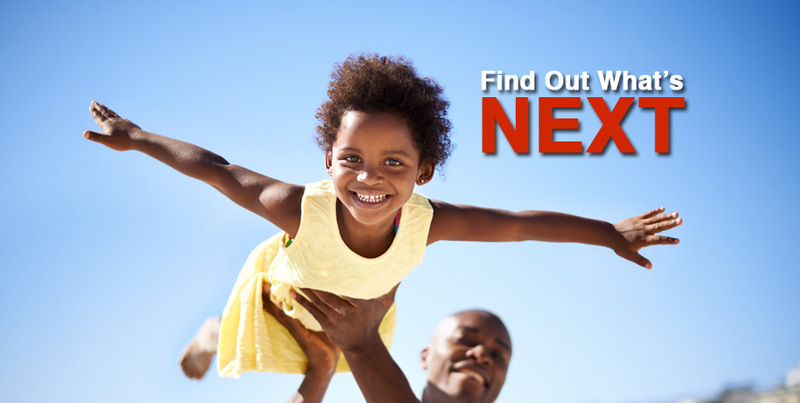 Building on this success, the National League of Cities’ Institute for Youth, Education and Families is excited to announce a ‘next generation’ of efforts to better address factors that influence health where we live, learn, work and play (i.e. the social determinants of health).